The LiteMat 4 S2 is a bi-color LED panel that is less than an inch thick and only weighs 5.7 pounds. 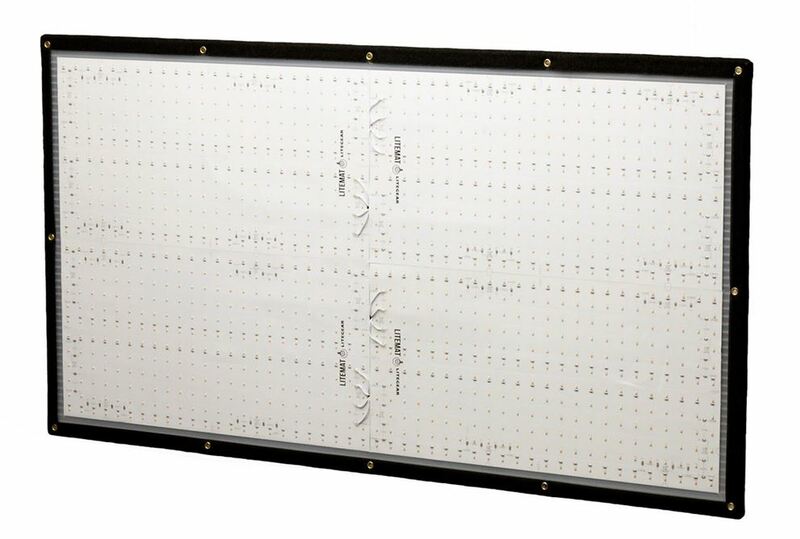 The LiteGear LiteMat 4 S2 is a bi-color LED panel that is 40″ x 21″ and is less than an inch thick. 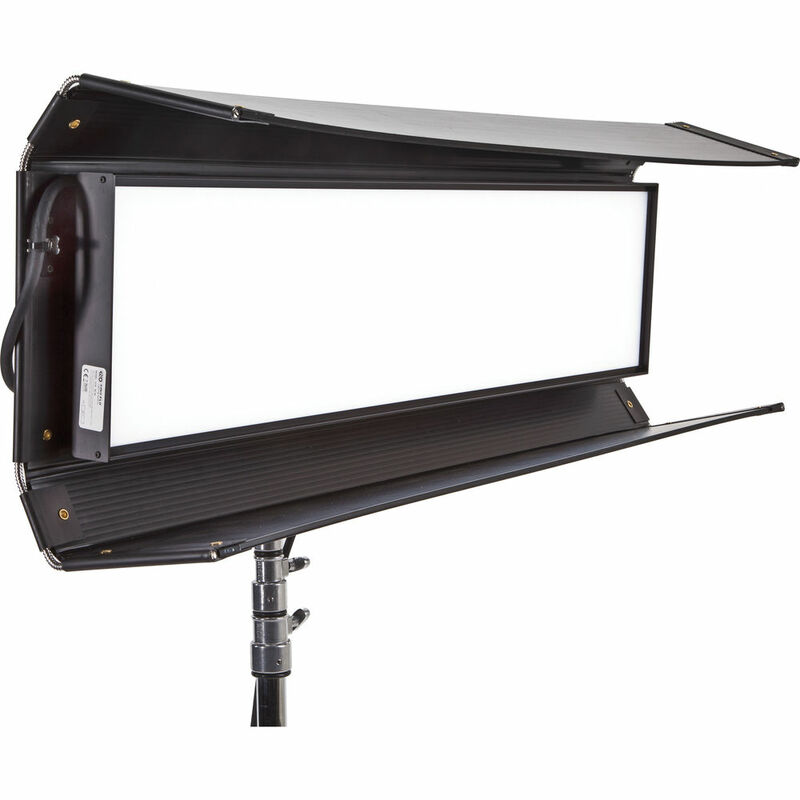 The LiteMat 2L S2 weighs only 5.7 pounds, which makes it a great handheld fill light or can easily be mounted overhead. 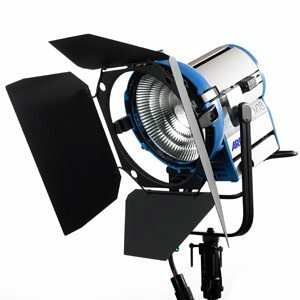 The LiteMat 4 S2 is nearly 40% brighter than the original LiteMat, has better color quality, and a widely extended Kelvin range of 2600 K-6000 K. Overall CRI increased to 95+ with a matching TLCI of more than 95 as well. 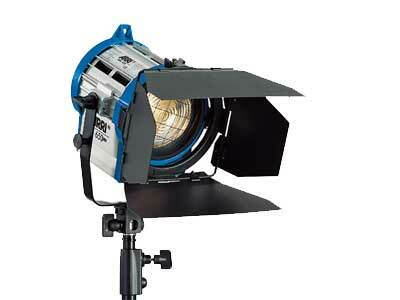 The LiteMat 4 S2 has a dimming range of 0%-100%. 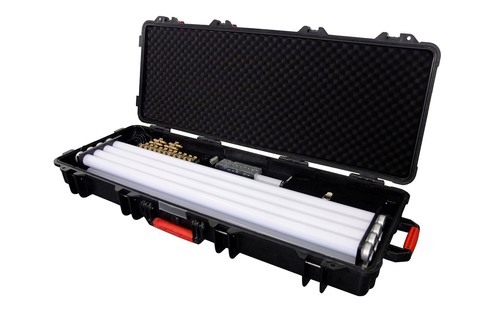 The LiteGear LiteMat 4 light rental can be picked up locally in Los Angeles or shipped Nationwide for additional fees.